What are the causes, Symptoms and Treatment of Kidney Stones? 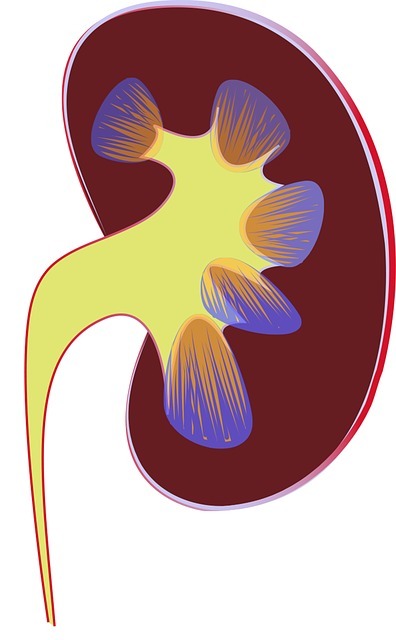 Kidneys are the master chemist of the body. In Fact, they are the pair of bean-shaped organs, each almost the size of the fist. They are situated against the back muscles in the upper abdominal cavity and are opposite to each other on either side of the spine. 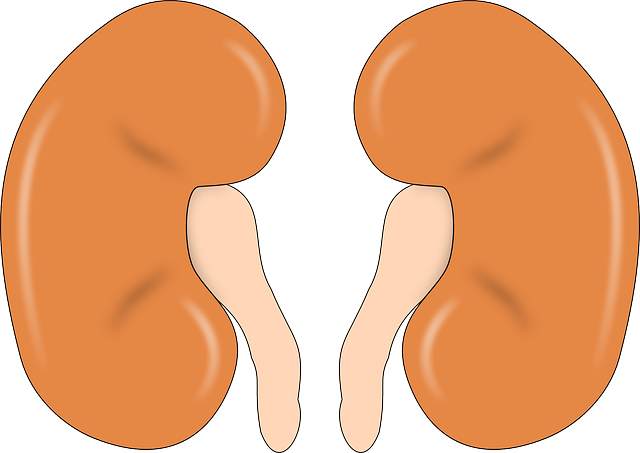 Nevertheless, the right kidney rests a little bit lower than the left to accommodate the liver. Urine drains from the kidney through a narrow tube called the ureter into the bladder. When the bladder fills there is the urge to urinate. In some people, chemicals crystalline in the urine and form a kidney stone. And the number of kidney stones cases has increased tremendously. These stones are very tiny, even smaller than a grain of sand but gradually can grow to an inch or larger over a period of time. 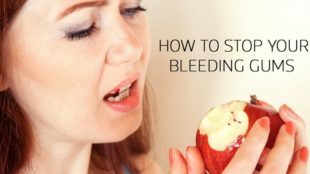 The size of the stone is essential but more important is where it is located and whether it obstructs urine from draining or not. Urolithiasis is the term refers to the presence of stones in urinary tract while nephrolithiasis refers to kidney stones and ureterolithiasis refers to stones lodged in the ureter. Kidney stones really cause pain but when it falls into ureter which acts as a dam. As the kidney continue to function and make urine. This builds up pressure behind the stone thus kidney swells up.This pressure is what causes the pain of a kidney stone. But it also helps in pushing the stone along the course of the ureter. When the stones enter the bladder, the obstruction in the ureter is relieved and symptoms of kidney stones are resolved. Moreover, stones are generally formed when the usual balance of the water, salts, minerals and other substances found in urines alter. However, this balance change determines the type of kidney stones. In scarce case, kidney stones can develop due to parathyroid gland, producing too much of a hormone. Thus leads to higher calcium levels which result in forming calcium kidney stones. The condition such as gout that prevents body breaking down certain chemicals. Kidney stone usually remains symptomless until it moves into the ureter. In fact very small kidney stones are unlikely to cause any symptoms. This may even go undetected and pass out painlessly through urination. 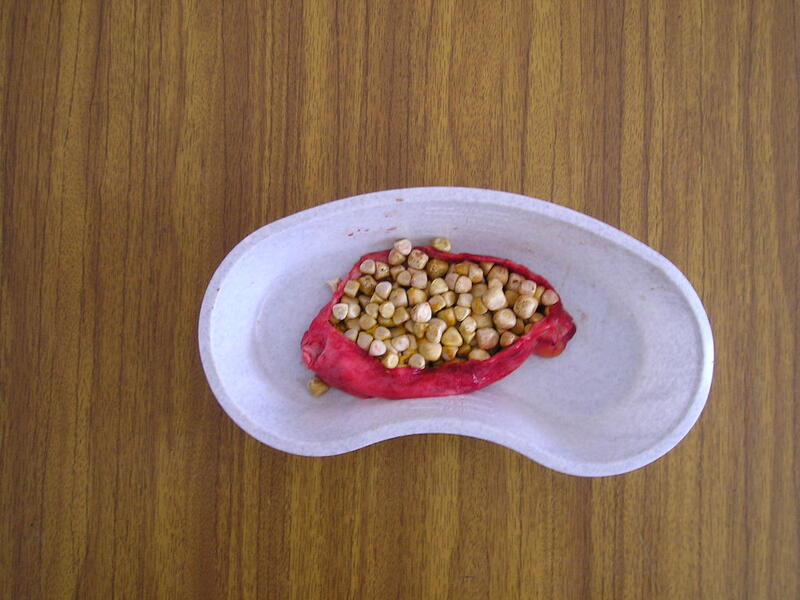 Blood in urine( haematuria)- this may occur due to the stone scratching the kidney ureter. Medication helps kidney stones to pass easily. Medical drugs known as alpha blockers de-stress the walls of the ureter and expands the passage for the stone to pass easily. The most common treatment is extracorporeal shock wave lithotripsy (ESWL). This therapy use high energy shock waves to break stones into little pieces which carried away through the urinary tract easily. When the stone has made its way out of the kidney and is close to the bladder, the most common treatment used is ureteroscopy. In this technique, a thin tube is moved through urinary tract to the spot of the stone. A surgeon splits the stone and get rid off fragments through the tube. No incision or cut is made in this process. This is one of the most common types of treatment for removing kidney stones. A thin viewing tool, called a nephroscope, is used to locate and take out the kidney stone. The tool is inserted directly into the kidney through a small cut made in the back. For larger stones, a laser is used to break the kidney stones into smaller pieces. A surgeon performs percutaneous nephrolithotomy under general anesthesia. Other than medical treatments and surgeries, kidney stones can be avoided by increasing the fluid intake in the body. Drinking water and adding watery or juicy foods into diet reduced the risk of kidney stones. This not only helps to treat kidney stones but prevent further developing of stones. Coconut water is considered best for treating kidney stones. It cuts down stone in the kidney and later stone passes out through urination. Other foods include lemon juice, wheatgrass juice etc. If you have a kidney stone then you are more likely to have again. Thus kidney stone can be prevented through diet.